Wingstop is a wings restaurant that doesn’t believe it’s in the wing business; instead, Wingstop believes it’s in the flavor business. This means more than ten original and bold wing flavors as well as wings made to order. It also means delivery of your favorite wings to your home or work. Keep reading for the ultimate delivery guide on Wingstop. While the famous wings company is now headquartered in Dallas, Texas, it got its start in Garland, a Dallas suburb north-east of the booming metroplex. In the twenty-five years or so that the company has been serving its flavor-packed wings, it’s done little besides grow. 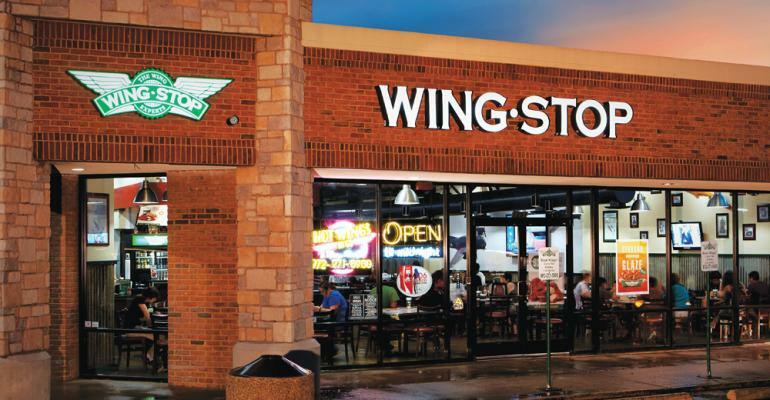 Four years after opening, Wingstop was offering franchise opportunities. It would go on to be listed as the "Best Franchise Deal in North America" in 2014 by QSR magazine and now offers more than 1,200 restaurants worldwide. You might even remember Wingstop’s former spokesman, NFL champion Troy Aikman. The company has garnered tons of accolades, including “Top 100 Fastest Growing Restaurant Chains” in 2016 by Nation’s Restaurant News and “Top 40 Fast Casual Chains” in 2016 by Restaurant Business. Wingstop is also noted for its distinctive restaurant logo and theme--a mix of old-school aviation nostalgia. On November 26, Wingstop made the news by announcing a new partnership with DoorDash, a national food delivery service, and app. Thanks to this new partnership, customers can log into DoorDash or Wingstop’s apps and order fresh, made to order wings straight to their front door. According to DoorDash, Wingstop was one of the most requested new restaurants, and Wingstop is expecting that almost all of its 1200 locations will have full access to delivery by the end of 2019. 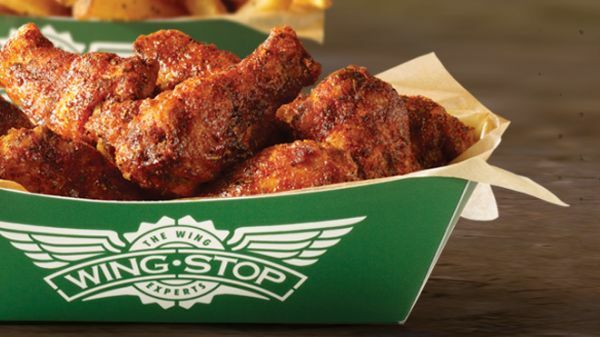 For now, the first major markets to get delivery will be Los Angeles and Houston, two of Wingstop’s largest markets. 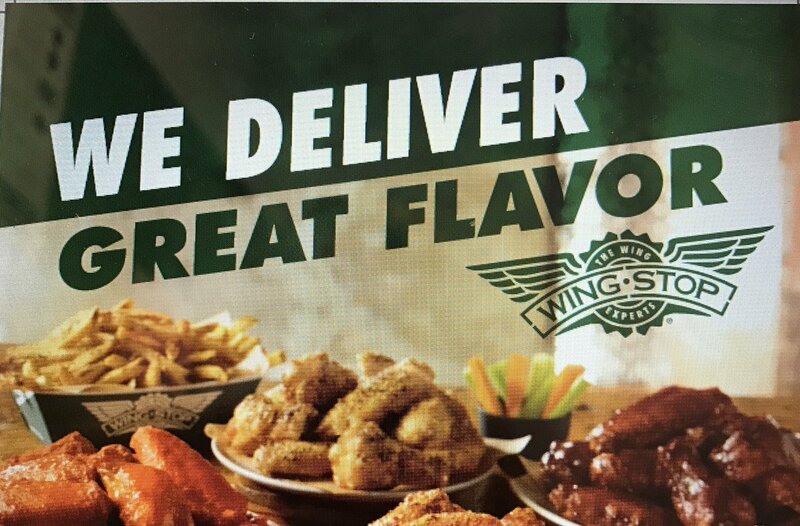 If you live in Las Vegas, Denver, Austin, or Chicago, you might have already enjoyed wing delivery, since this is where Wingstop and DoorDash first tested its delivery partnership. 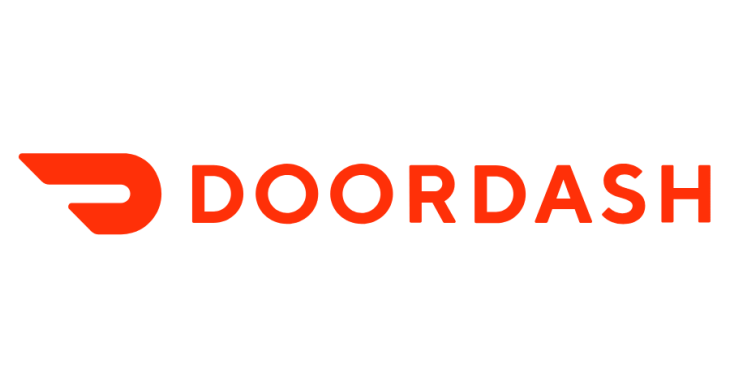 DoorDash is a courier service that’s been around since 2012. It’s one of many companies that specialize in delivering food that “last mile,” straight to customers. The company has raised hundreds of millions in investment. You can download the DoorDash app onto any Apple or Android device via iTunes or the Google Play Store. What Should I Get Delivered From Wingstop? Wingstop offers a variety of foods--and not just wings. You can purchase combos that include fries and a drink as well as family packs to feed a crowd. Or you can purchase individual wings and sides. Pair wings with soft drinks and fresh-cut seasoned fries and Ranch and Bleu Cheese dips that are made in-store. How Do I Eat At Wingstop? There are lots of ways to enjoy delicious Wingstop wings. Many people opt to enjoy their meal in one of Wingstop’s numerous locations. Service is fast-casual, which means you’ll place your order at the front when you walk in the store and then wait for your meal to be brought to your table. You’ll seat yourself and service is usually extremely quick. If you’d rather eat at home, you have a few options. You can place your order online, over the phone, or using the new DoorDash or Wingstop apps (if delivery is currently available in your area). If you place your order online, you’ll be able to pay online as well, so that all you have to do is run inside the store, grab your food, and go! If you place your order over the phone, you will have to pay when you pick up your food. If you’re ordering during peak times, it’s also possible that you might encounter a long way waiting for your food, but if you’re ordering by phone, you might also encounter a long wait as you wait for somebody to take your order. Fees vary widely depending on the delivery app, where you live, and how much you tip. Where Can I Find Wingstop? If you don’t live in Houston or Los Angeles, it might still be some time before the DoorDash and Wingstop delivery partnership reaches your area. However, that doesn’t mean you need to wait to enjoy Wingstop, as the company likely has a location in your area. The only states in the United States that don’t currently have a Wingstop are Montana, Wyoming, North Dakota, Vermont, Maine, Rhode Island, and Delaware. We can’t list all 1,200 locations, but you can visit Wingstop’s website to search for restaurants in your vicinity. Wingstop restaurants are generally open later than other similar restaurants (most locations are open till midnight or later). This is partly because most locations sell alcohol, but also keep in mind that every location is different. Some may open earlier or later, depending on the market and franchise owner. DoorDash is typically open till midnight--though not always. Sometimes it closes earlier and sometimes later; again, it depends on the market. Delivery fees for Wingstop are structured by DoorDash and are in addition to what you’ll pay for your wings. DoorDash is moving towards something called surge pricing, which means that the company charges more during peak hours and less during off hours. This is, in part, to help encourage its drivers, who get paid by the delivery and don’t get paid when there aren’t deliveries. You might see fees as high as 15% on your delivery order, and there’s usually some kind of minimum order. Currently, most DoorDash markets also offer something called DashPass, which allows you to pay $9.99 and in exchange get free delivery for a month. What Day Is Wingstop 50 Cent Wings? Wingstop used to be famous for fifty cent wings on Mondays and Tuesdays. However, the company doesn’t currently advertise this as a nation-wide promo. You can check with your local restaurant to see if it’s available. Keto HQ also reports that the Bleu Cheese and Ranch dipping sauces are safe in moderation, while the honey mustard and cheese sauces should be avoided. What Are Voodoo Fries At Wingstop? Wingstop is bringing back one of its favorites, Louisiana Voodoo Fries as well as Buffalo Ranch Fries. Both feature Wingstop’s fresh-cut fries that have been seasoned; Voodoo Fries are topped with Cajun spices, ranch, and cheddar cheese while Buffalo Ranch Fries are topped with Original Hot and ranch dressing. Whether you’re one of the lucky ones who live in Houston or LA and can order a wing delivery now, or you’re still waiting for your area to get the goods, you don’t have to wait to try online ordering with Wingstop. Enjoy! Hey Buddy!, I found this information for you: "Wingstop Delivery Guide: Areas, Hours, And Fees – All2Door". Here is the website link: https://all2door.com/wingstop-delivery-guide/. Thank you.